It’s in both the name of the country and the city – there’s no escaping port on a trip to Porto. I’m a huge wine lover and have tasted my way around wine regions across the world, but for some reason, port has never really been on my wine radar. I’ve tended to lump it together with other fortified wines like Madeira, Marsala and sherry, dismissing them as something old-fashioned. In the UK you’d traditionally think of your gran drinking a sweet sherry and upper-class gents having a port and a cigar after dinner! 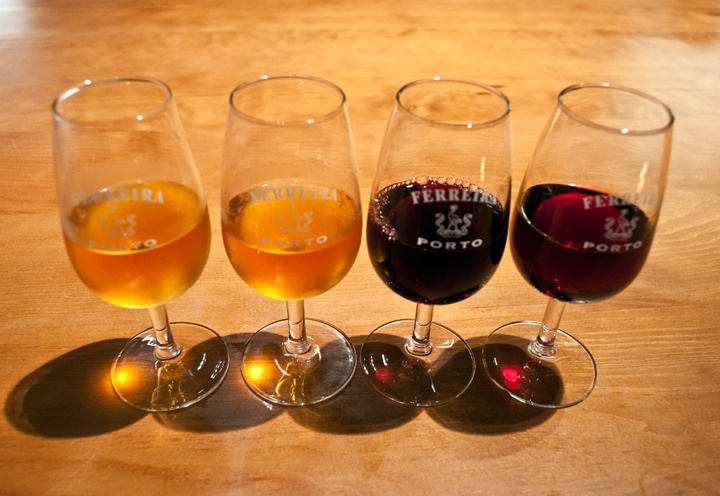 But times are changing, with fortified wines being used in fashionable cocktails and new varieties being developed to appeal to more people. So when I visited Porto I had to bring my wine suitcase along and investigate for myself. Porto is home to over 40 different port producers – well almost, they’re actually based in the neighboring Vila Nova de Gaia, across the River Douro. The hillside here is covered with red-roofed buildings topped with famous names like Graham’s, Taylor’s, Cockburn’s and Croft. But the port isn’t actually made here. Port production starts about 50 miles upstream in the Duoro Valley, where the climate is perfect for growing the grapes used to make port. 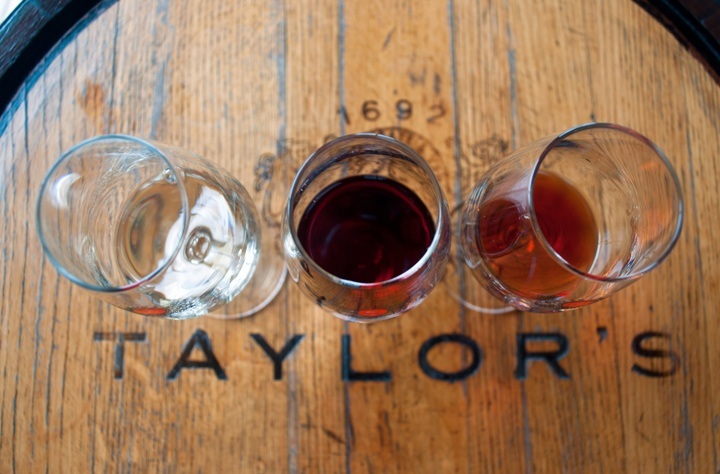 Like Champagne, port can only be produced in a specified area. Once the grapes have been picked, pressed and fermented, the port is transported to Porto for storage and shipping around the world. Traditionally it was sent downriver in the rabelo wooden port barges you can still see on the Duoro, but it travels less romantically by road now. Many of the port lodges run tours, where you can try their different ports and learn about how they’re made. Some are free and others cost a few euros and include tastings. 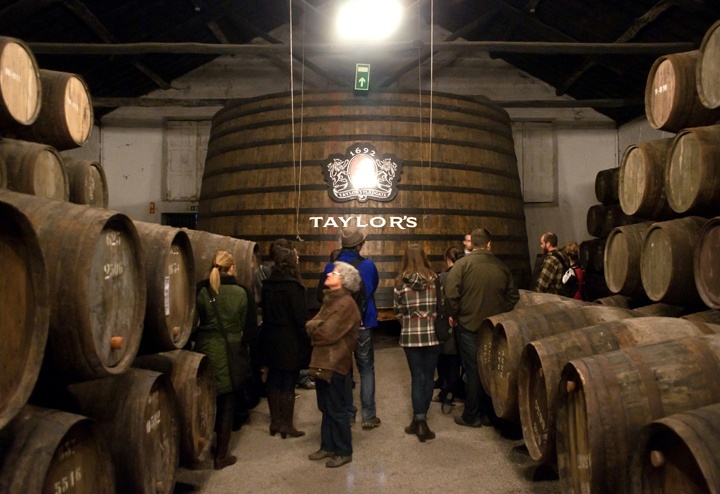 We had a tip-off that Taylor’s did a good tour, so headed there first… or at least tried to. After crossing the Dom Luis I bridge we headed for the Taylor’s sign. It only looked a few hundred metres away but half an hour worth of climbing up and down through narrow winding streets we finally found it, just in time for the next tour. Our guide took us thorough the cellars and explained how port is made. It starts off like normal wine, but then brandy is added during fermentation, which stops all the sugar in the grapes being turned to alcohol, making it sweeter and more alcoholic. Different types are produced and aged in slightly different ways, giving a variety of colours, flavours and sweetness levels. Theory done, it was on to the practical – the tasting. We had three ports to try, starting with a white port, something I’d never tried before. Traditionally you think of port as dark red, but there are 90 different grapes you can use to make it, including white ones. White port can be sweet or dry, this was their ‘Chip Dry’ style, refreshing and crisp. You can drink it as an aperitif or mixed in a port and tonic – which tastes much better than it sounds. Next up was the deep red ruby port. These are only aged for a few years so keep their bright colour and fruit flavours. And finally we had the tawny port. These are aged for longer using wooden casks and the contact with the wood and air give them a lighter, browner colour and more mellow flavours. Then there are the vintage ports, made with the best grapes from a single good year and aged for decades, which sell for hundreds of pounds (and definitely weren’t part of the tasting). But there’s one question I was left with: why do so many of the port companies have English names? Apparently, it dates back to the 17th century when England and France had a trade war, which meant French wine was banned. So the English started getting their wine from Portugal instead. They added a bit of brandy to the barrels before shipping it back to England to stop it going off and people loved the sweet, strong taste. So English wine merchants set up port companies in the Duoro and Porto to make more, many of which are still run by the same families today. 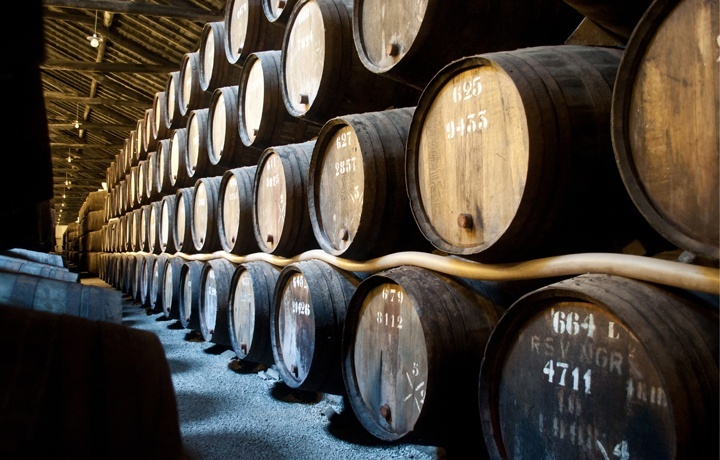 You can get a full list of port cellars on the Association of Port Wine Companies website. 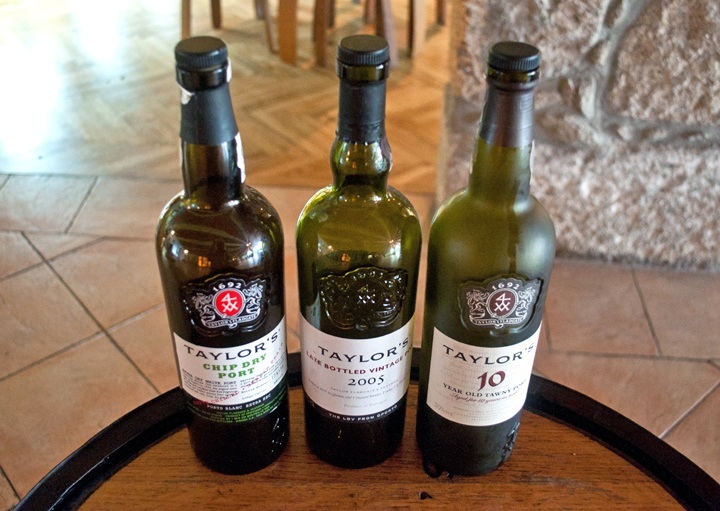 Prices for tours and tastings vary: Taylor’s is €5 (with three port samples) and Ferreira is €5 (with two samples). About the Author: Lucy Dodsworth is a British travel blogger who’s been blogging ‘On the Luce’ for the last four years, sharing travel stories, tips and photos from the UK, Europe and beyond. You’ll find her mixing up local adventures with long haul, exploring new places and and uncovering unusual angles to popular destinations. Lucy is never far from her camera, loves a good glass of wine and devours a book a week.